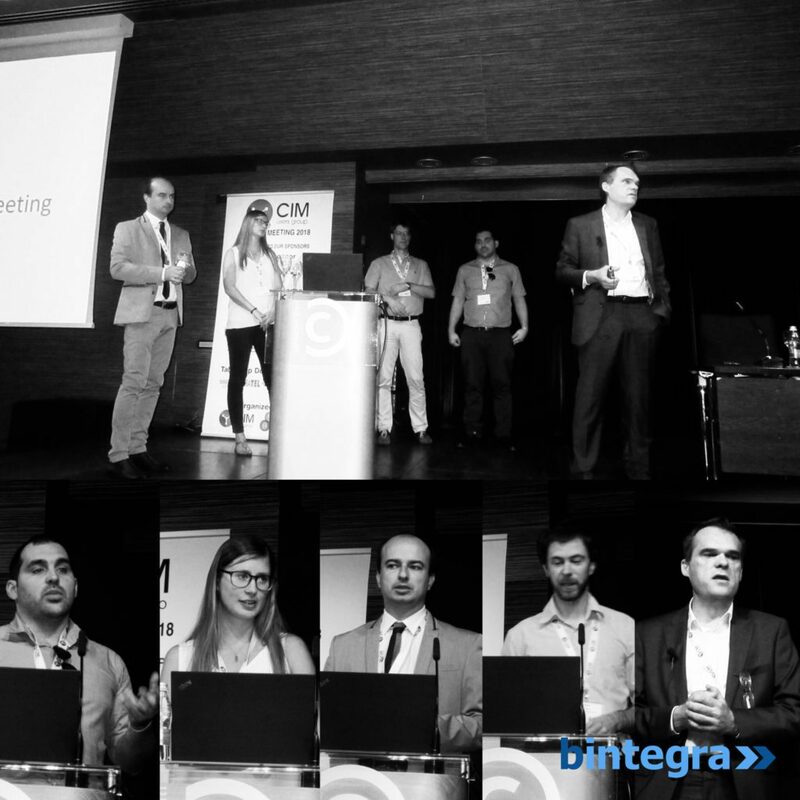 Bintegra took part in the CIM Users Group – European 2018 Spring Meeting on 5-7 June 2018 in Ljubljana. 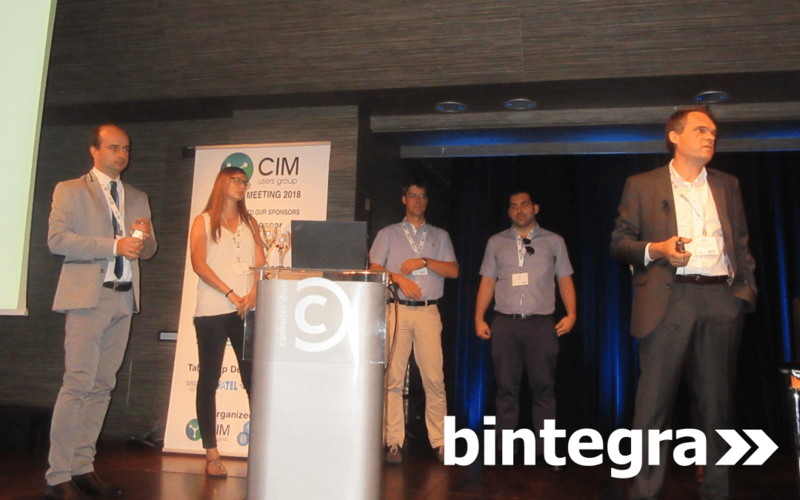 Our expert Nikola Risteski, Head of operations, presented our newly developed CIM Based Systems Integration solution (ESB), which is used in the scope of the Slovenian-Japanese “NEDO” Project. 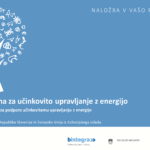 Presentation was held together with the other partners on the project: Andrej Souvent (Elektroinštitut Milan Vidmar), Gašper Lakota (Solvera Lynx), Rene Benassi (Iskratel) and Viki Petrovič (GDi). The presentation described the challenges we had to face and the decisions we had to make while implementing the CIM based Enterprise Service Bus as well as the requirements needed for a modern CIM based System integration solution. The chosen infrastructure was a microservices infrastructure based on open-source technologies. Apache ServiceMix was chosen as a preferred integration platform, using the components that it is consisted of: Apache Karaf as an OSGi container, Apache Camel as an integration framework, ActiveMQ as message-oriented middleware and Apache CXF as a Web Services platform. The presentation also included description of the support environment needed for maintaining the system as a base for the integration in power engineering. 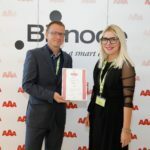 The solution includes support environments for monitoring and logging and it also addresses the security concerns which are present in the field. Another important aspect of the presentation were the lessons learned during the project implementation, which were indeed of great value.